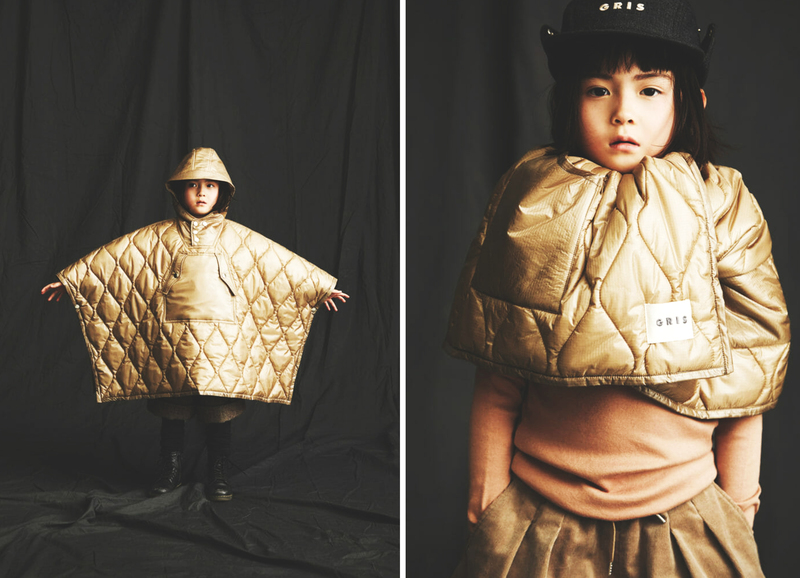 CHILDREN ARE KING WITH THE GRIS BRAND ! 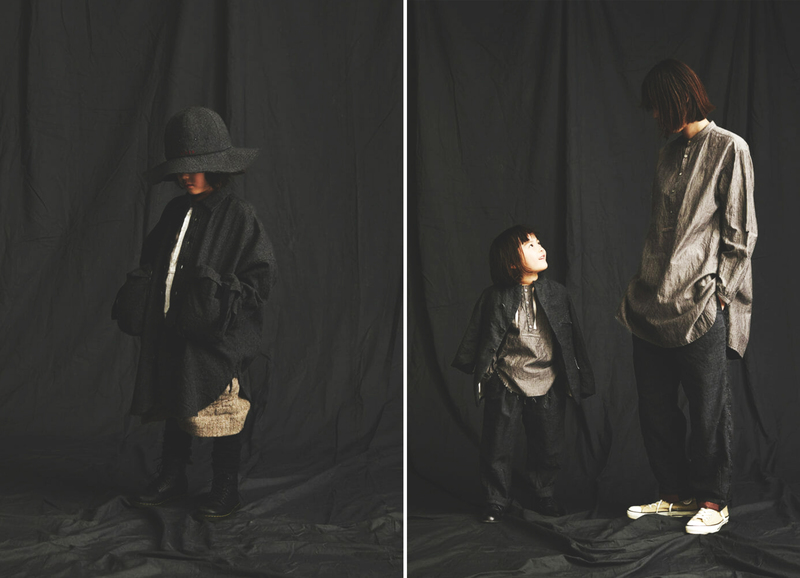 The Gris brand is revolutionising children’s fashion. 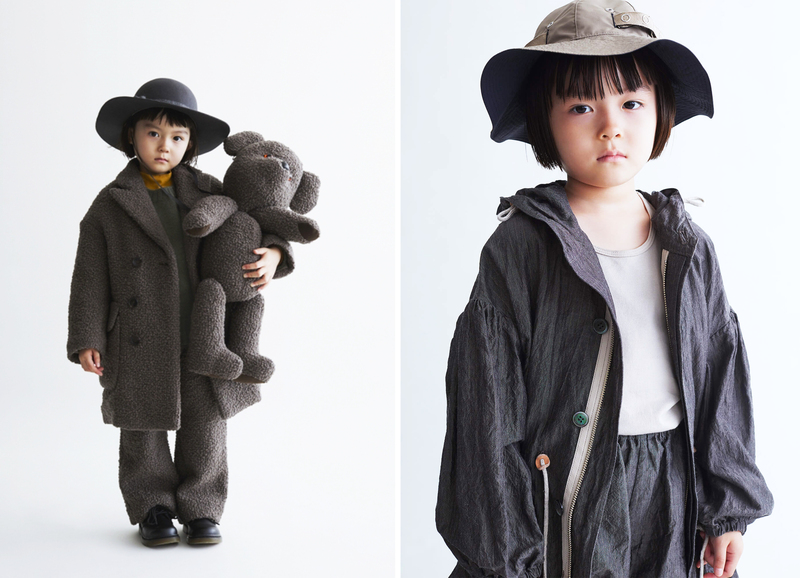 With style and quality, the Japanese label designs basic pieces that stand out from the crowd! 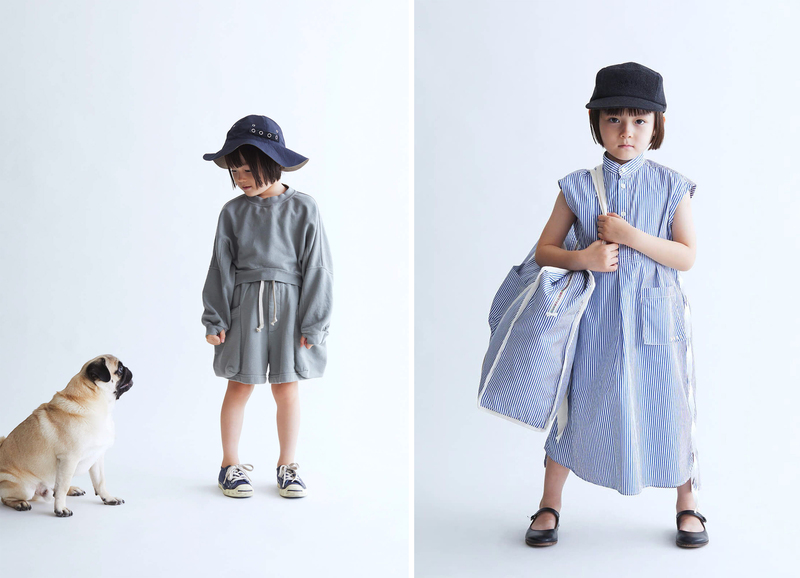 Gris has been celebrating children’s fashion since it was founded in 2017. 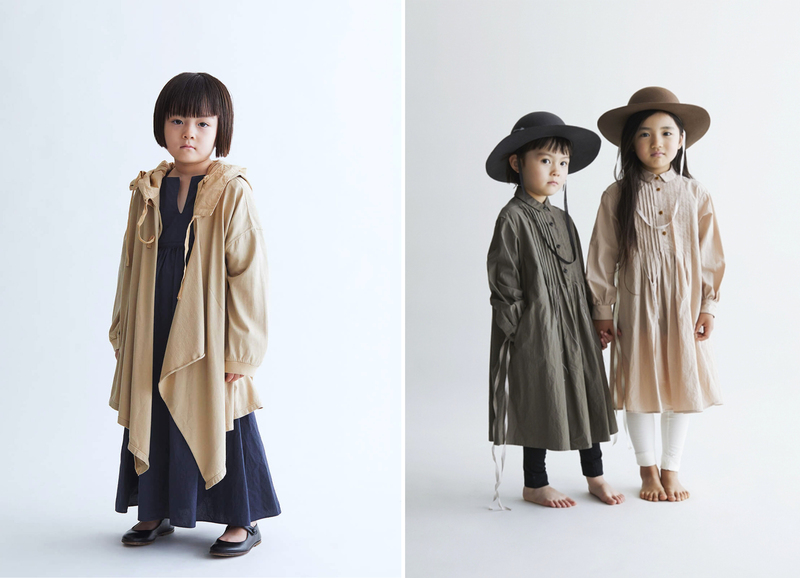 With each new collection, the Japanese brand designs casual urban pieces inspired by ready-to-wear collections for adults. 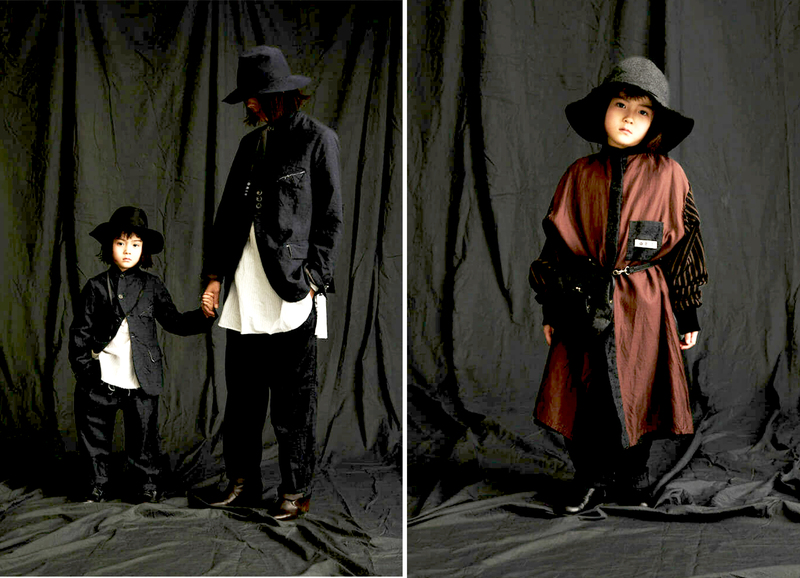 For its autumn/winter 2018 collection, Gris revealed cool yet sophisticated pieces. 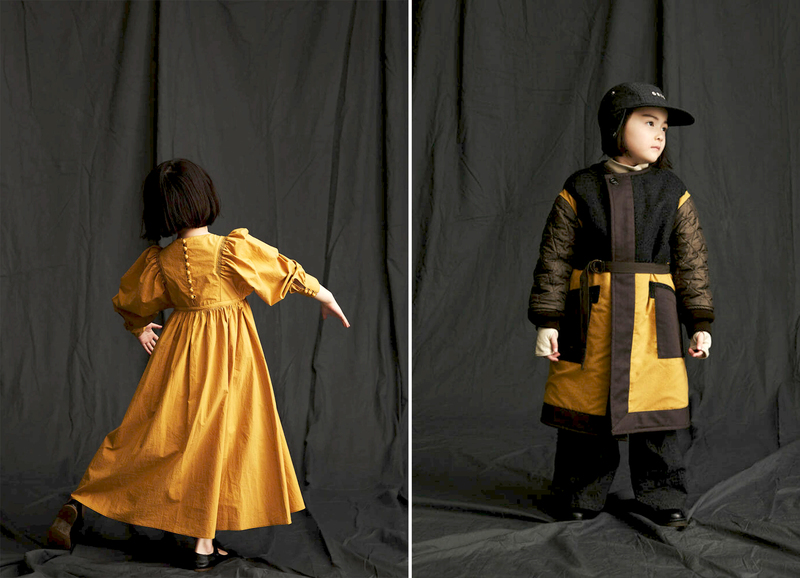 Featuring a quilted cape, oversize coat, asymmetric shirt, culottes, etc., the brand is banking on wide cuts that are perfect for offering children freedom of movement. Gris leaves nothing to chance when it comes to style and comfort. 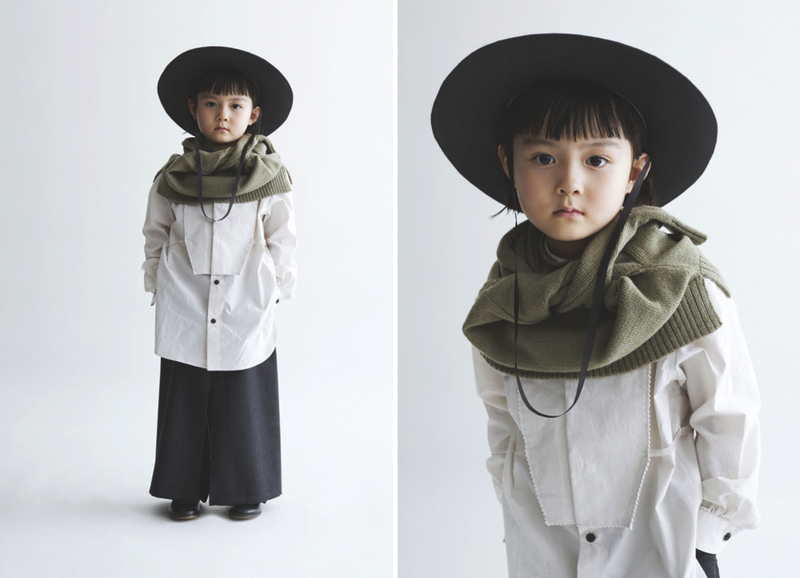 The Japanese label offers cutting-edge practical pieces. Particular attention is paid to the details, such as frayed finishes, contrasting seams, a visible logo, etc. It’s enough to make us want to go back to our childhood!